Great opportunity to own this move-in ready row home! 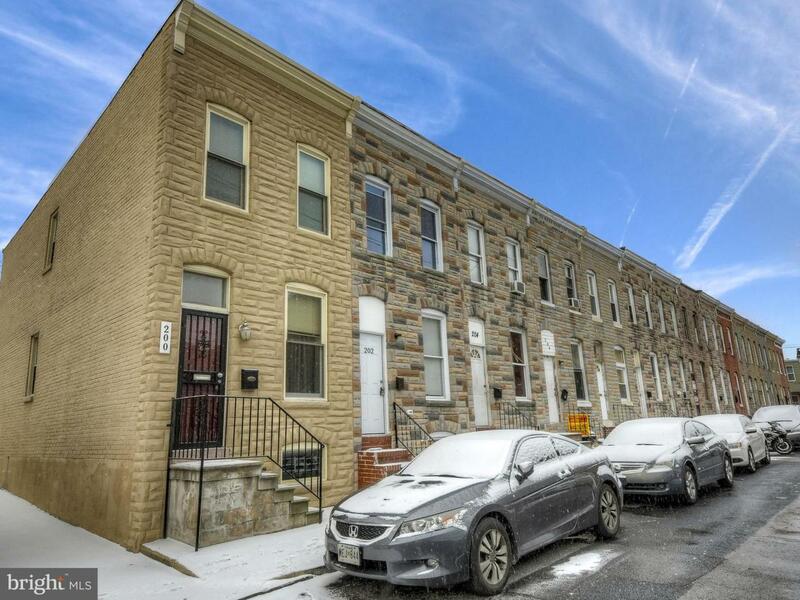 Located in the Hopkins/Patterson Park Neighborhood - Blocks from Hopkins, Broadway & Patterson Park! All New windows, doors, flooring throughout, HVAC, roof, electrical and plumbing. Open Floor plan on the main level is perfect for entertaining. Generous size bedrooms upstairs each with their own bathroom. Basement is unfinished but offers plenty of room for extra storage. Keep this for yourself or rent it out for positive cashflow. Schedule a showing today!